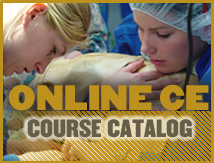 We offer continuing education programs for veterinarians and veterinary technicians. 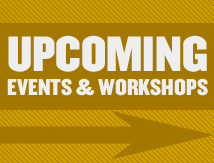 There are also workshops planned for scientists in the veterinary field and the animal-owning public. 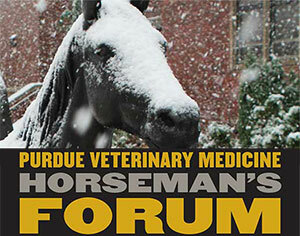 Our Veterinary Practice Management Program (VPMP) is designed by Purdue specifically for veterinary professionals. This comprehensive professional development program offers courses in Human Resource Management, Accounting and Financial Management, Marketing, and Strategic Thinking. 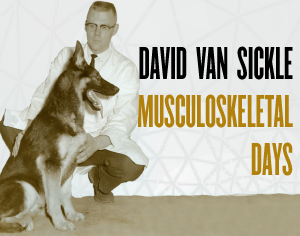 All VPMP courses are applicable toward the continuing education requirement for the Certified Veterinary Practice Manager program offered by the Veterinary Hospital Managers Association. View program details and application.